Next post: Careers Library? – What books have you got then? RISE Sheffield is a new initiative by Sheffield City Council to offer graduates paid internships with 30 local SMEs (small and medium sized companies) lasting around six months. Details of nine internships are already live and more will be added as they are confirmed. Follow them on Facebook to be alerted to new opportunities. Salaries vary between £14-24k pro rata, the average is £14.5k pro rata. So far the opportunities range from business and marketing to engineering and technical. They are happy to consider graduates with a 2:2 or lower grade A levels. They will offer basic feedback on all application forms and more detailed feedback for all applicants for later stages of the process. Interns will get access to professional training, volunteering and networking events. 3 month free membership of the local Junior Chamber of Commerce. Must have legal right to work in the UK. You don’t need to be in Sheffield at the time of applying but will obviously need to be happy to relocate there for the duration of the internship. Suitable for summer 2013 graduates but also graduates of previous years with experience or wanting a career change. Must be available for ALL stages of the application process (see below). If you are seriously interested put off having a holiday till after the internship, this programme is only happening once in 2013. Now – 3 June – View internship details on the RISE Sheffield website and prepare. You may apply to a maximum of 3 internships, so decide carefully. 3 – 21 June – Applications open. WARNING – popular internships will close as soon as they get enough applications, so apply early to maximise your chances. Remember that our own Manchester Graduate Internship Programme (MGIP) is running this year bigger and better than ever! 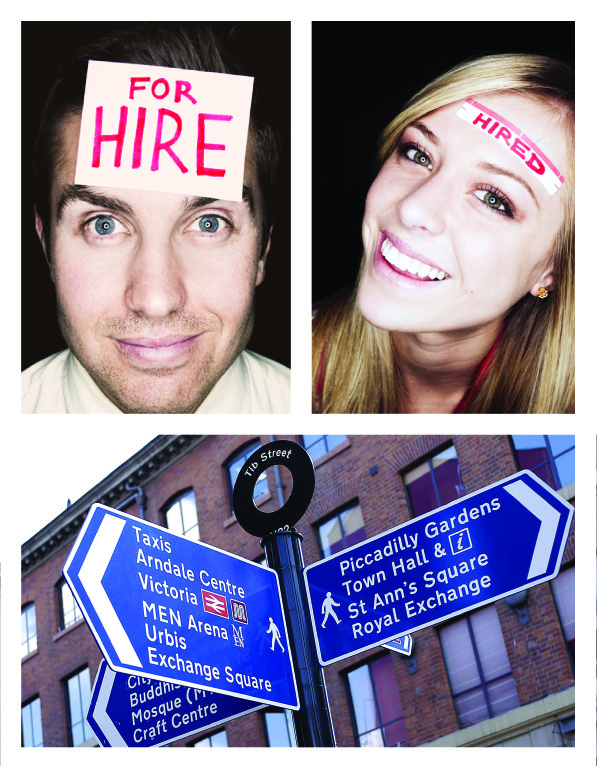 In 2012 we advertised 200 internships! Only open to 2013 graduates of The University of Manchester. Paid 3-12 month internships in Greater Manchester. Many internships are in SMEs but some are also available in larger organisations such as the University. Apply to as many internships as you like. Follow MGIP on Twitter and on Facebook. Search current vacancies on CareersLink.